AngryMountainBiker Show: The Myth of Women's Specific Bikes, and Video Editing Tips! 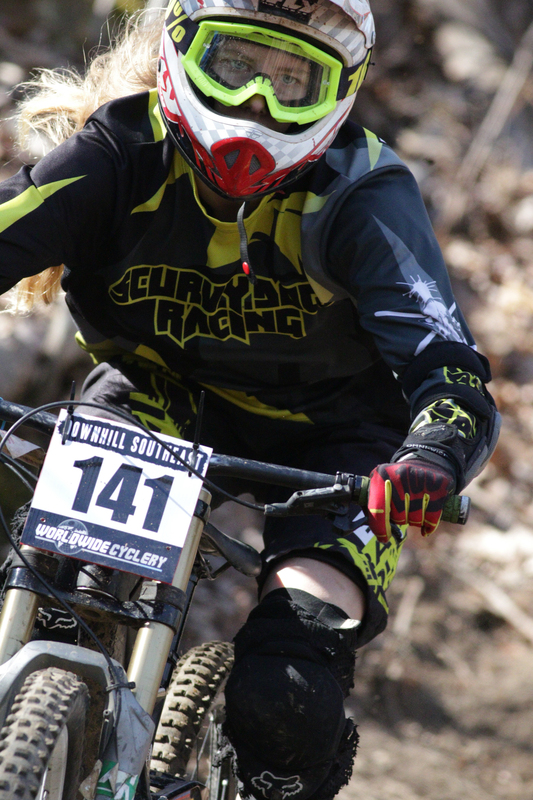 The Myth of Women's Specific Bikes, and Video Editing Tips! I break down some points from Amanda Batty's blog post about women's specific bikes, go off on a tangent about white male privilege, and then give some tech tips for making video edits using a GoPro.